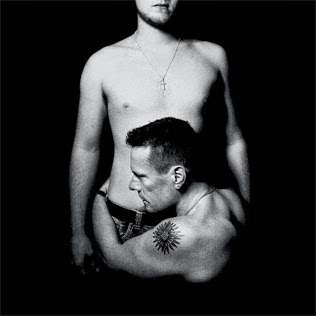 My favorite song of 2014 was the closing cut of U2’s new album Songs of Innocence. Though I generally avoid poaching content, I'll hedge my bets here because the song, “The Troubles,” is so powerful. Lyrics are hard to just read without the music to inform them. Sometimes this is especially true of good lyrics, which are often oblique and, well, lyrical. The songs sounds unlike anything else U2 has done, and the lead vocals are flat-out brilliant and innovative—and supported beautifully by Lykke Li on the chorus.